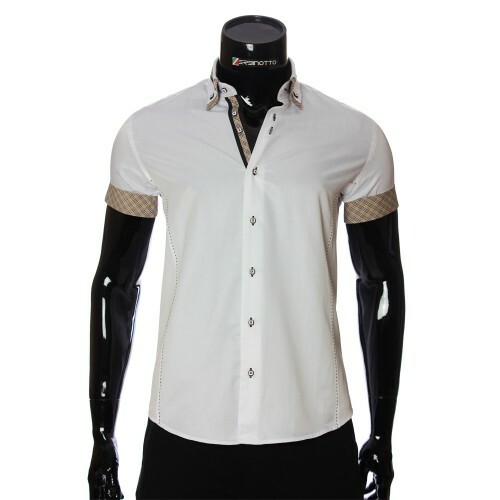 Men's White Shirt 20296-5 in Brown Pattern Button Down. A man's shirt in a pattern. 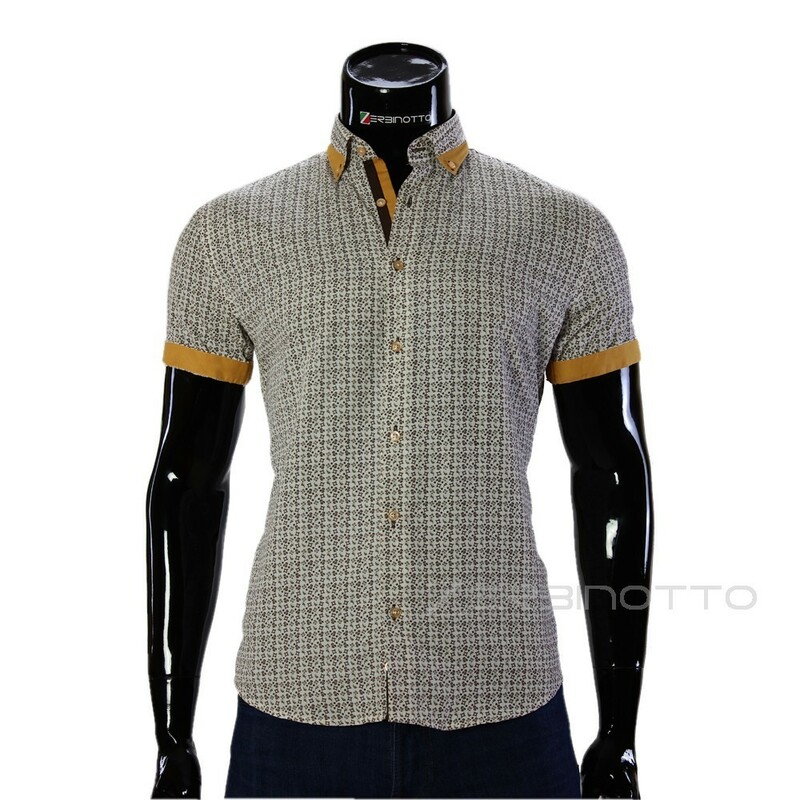 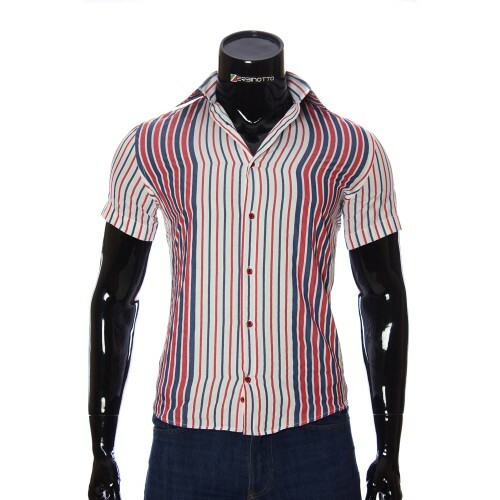 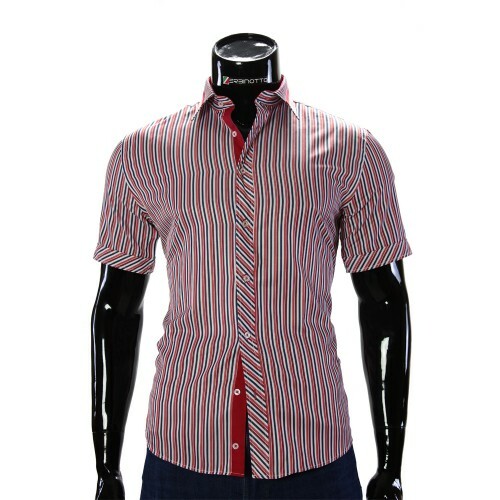 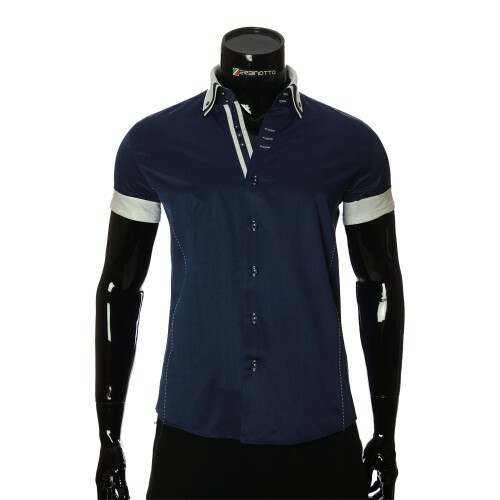 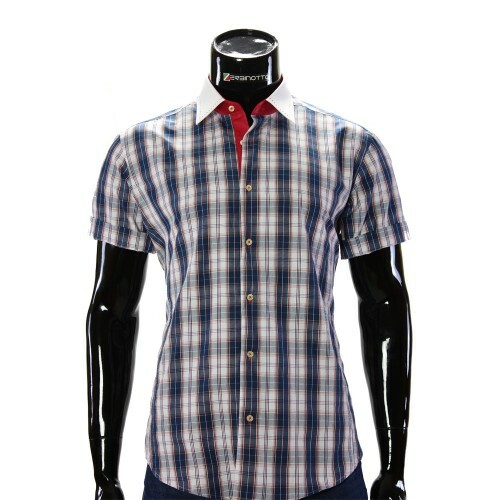 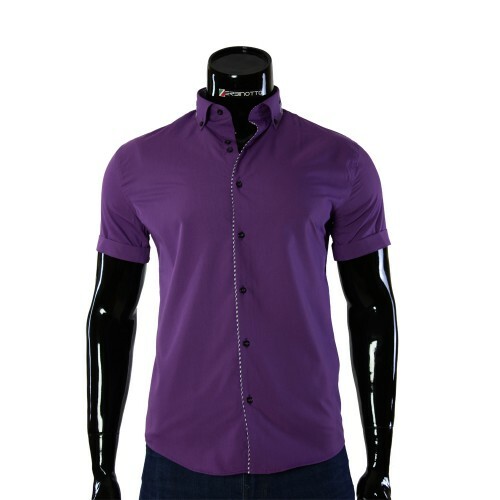 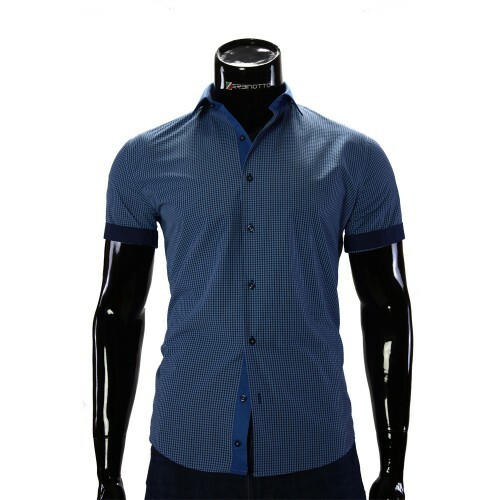 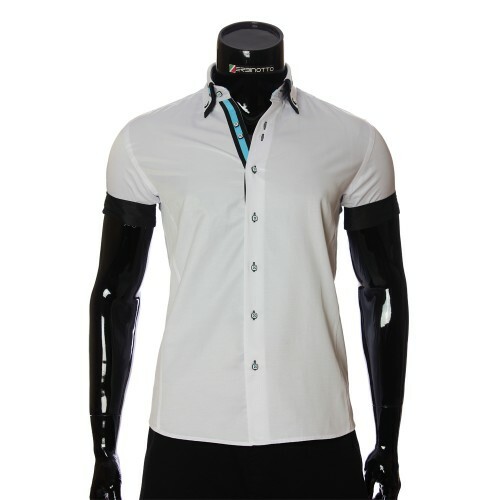 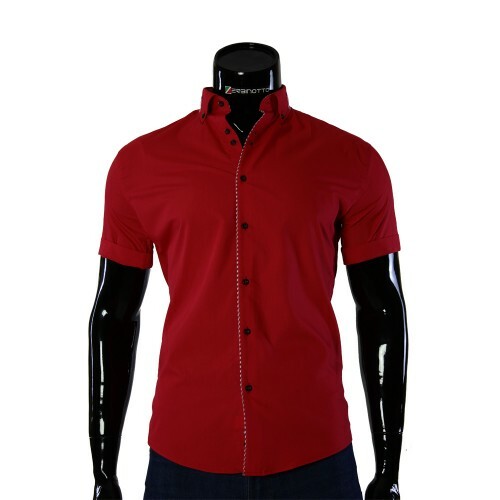 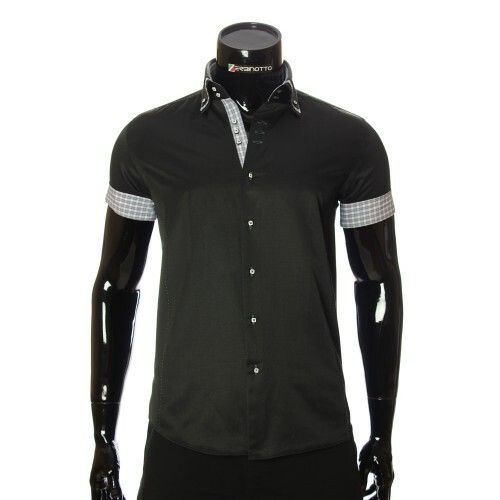 Bright and stylish slim fit shirt has a classic slanting collar. The shirt is made in a bright pattern. 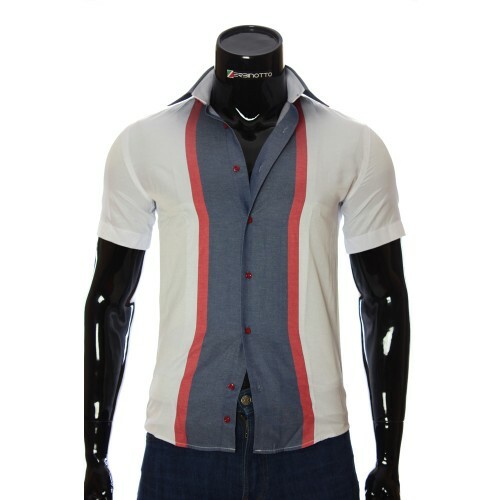 Ideal shirt option in summer hot days. The fabric is cotton and completely light. 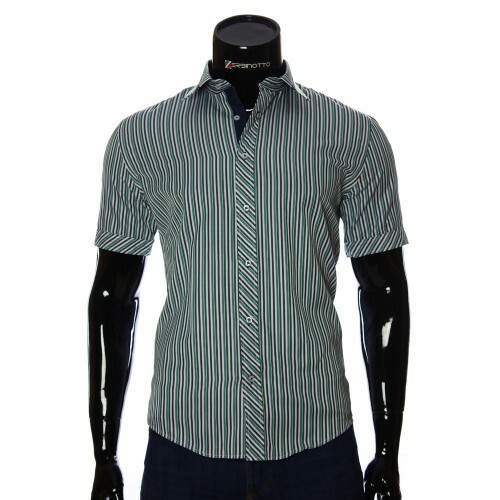 The sleeves of the shirt are made with the possibility of shortening the sleeve itself. The shirt is worn individually choosing to itself to taste any color from the presented models of this collection of shirts.